4k00:10136. 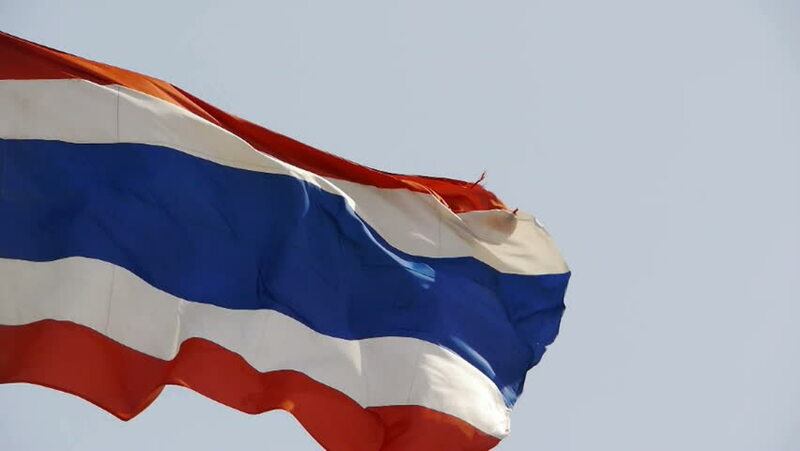 Thailand Flag Waving in Wind Slow Motion Animation . 4K Realistic Fabric Texture Flag Smooth Blowing on a windy day Continuous Seamless Loop Background. 4k00:204k Seamless Netherlands Holland and Russia Flags with blue sky background,A fully digital rendering,The animation loops at 20 seconds,NED NL RUS RU.